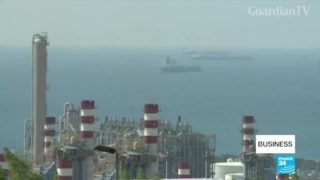 US set to end waivers on Iran oil sanctions. 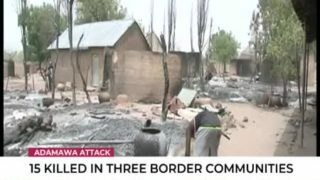 Adamawa Attack: 15 killed in three border communities. The International Monetary Fund has advised Nigeria to remove its subsidies on the premium motor spirit. In response, the Nigerian government says it has no plans to do such. 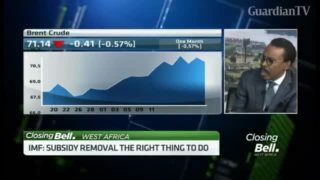 Bismarck Rewane, CEO of Financial Derivatives joins CNBC Africa to weigh the pros and cons of Nigeria’s fuel subsidy. 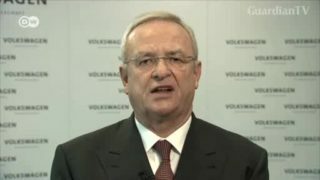 MW joins Volkswagen in predicting China sales growth for the year. 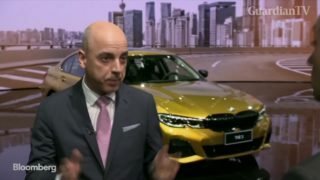 Nicolas Peter, chief financial officer at BMW, told Bloomberg's Tom Mackenzie exclusively that the carmaker expects 5-10% growth for its China sales this year. Pioneer in African safari tourism Cottar's celebrates the first 100 years of operations in Kenya. 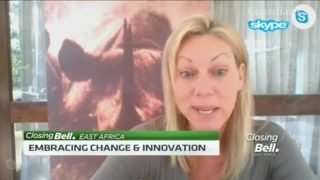 CNBC Africa is joined by Louise Cottar, Director of Cottar’s Safari Service to understand the company’s iconic position in shaping African and world safari tourism. 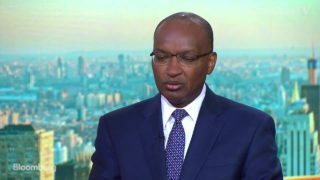 Kenya Central Bank Governor Patrick Njoroge discusses ongoing loan negotiations with the IMF, a pending Eurobond sale, and the valuation of the Kenyan shilling. 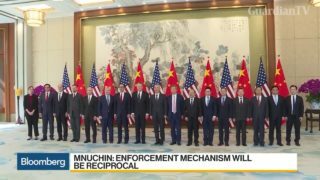 He speaks with Bloomberg's Vonnie Quinn and Guy Johnson on Bloomberg Television. Japan’s economy minister says that a good start has been made to the trade negotiations with the U.S., with both sides keen to strike an early agreement. RMB Nigeria Stockbrokers say the current valuations of Nigerian banks remain cheap despite headwinds facing the industry. 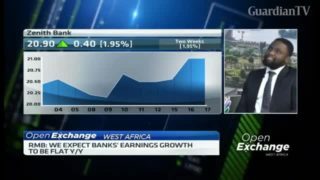 Clement Adewuyi, Banking Analyst at RMB Nigeria Stockbrokers joins CNBC Africa to assess Nigeria’s banking sector. 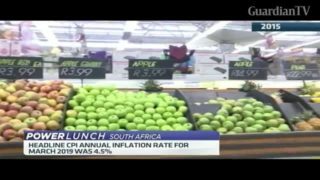 The headline consumer price index (CPI), annual inflation rate for March 2019 is at 4.5 percent. This is a 0.4 percentage point higher from the 4.1 per cent in February. The CPI for goods has increased by 4.1 per cent year on year and services have seen a decrease as it sits on 4.9 per cent from February’s 5.2 per cent. Experts say Nigeria’s used cars are outselling new cars at a ratio of 35 to 1. 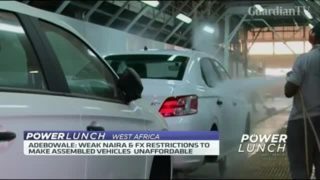 Bambo Adebowale, Chairman Auto & Allied Sector of the Lagos Chamber of Commerce and Industry joins CNBC Africa to discuss ways to improve Nigeria’s automobile industry.